Whitireia Student Paramedics Australasia and Paramedics Australasia’s New Zealand chapter are hosting an evening with Gabriel Molina from Krav Maga Wellington. 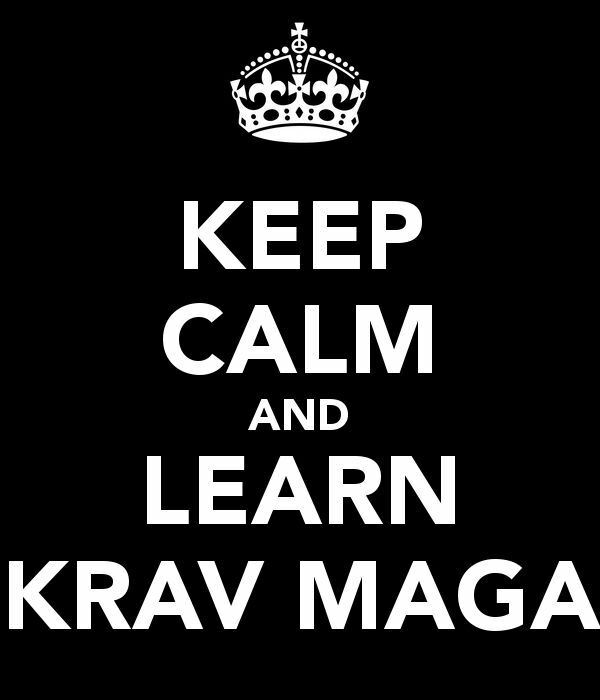 Krav Maga is a form of self defence that was originally developed for the Israeli Defence Force and uses techniques drawing from various martial arts. Gabriel will apply Krav Maga techniques to real world situations that we might encounter in the emergency care environment, making use of equipment we have at our disposal or on the ambulance. The evening will also include situational awareness and de-escalation techniques. Tactical Survival Academy has trained members of the NZ Defence Force, medical staff, emergency nurses, diplomats, private security, bouncers and members of the NZ Police including special tactical units. This FREE fun and hands-on evening will introduce some practical skills to help keep you safe on the road. Places are limited to 30, so bookings are requested by Wednesday 2nd of August. Register early to secure your place!